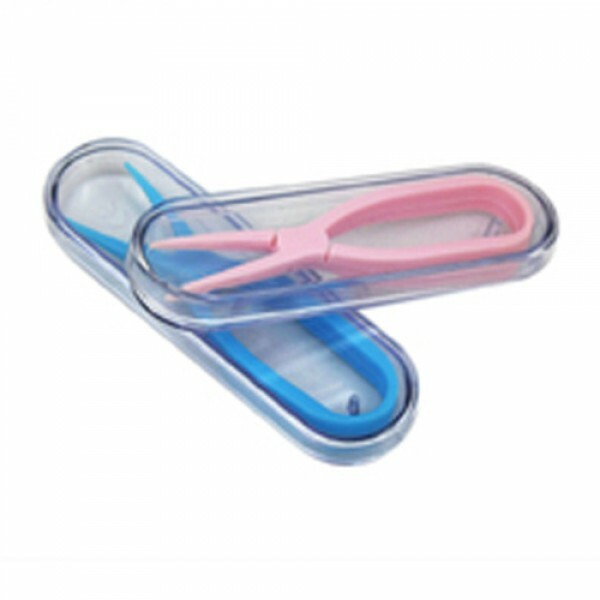 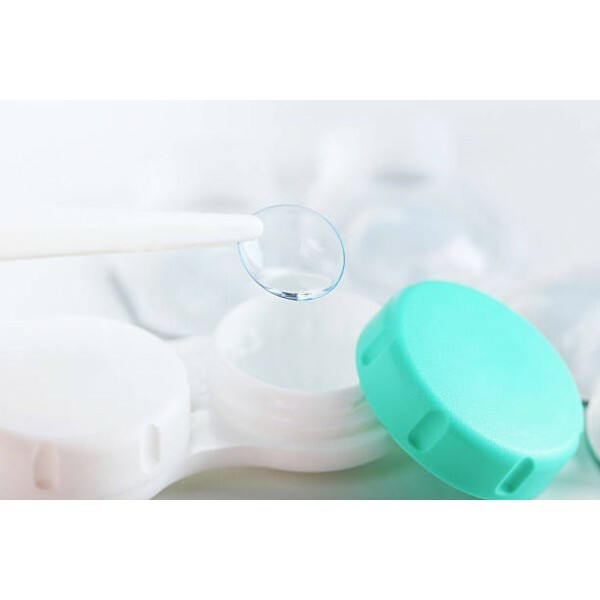 Contact Lens Tweezers allow you to handle your contact lenses easily and effectively. 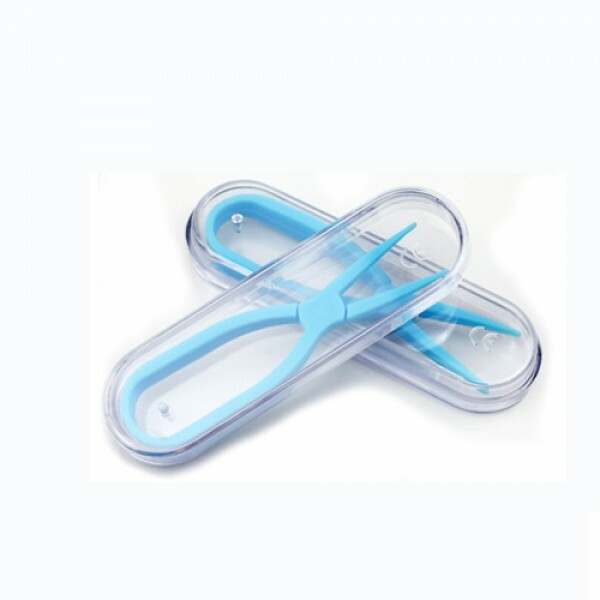 Stay healthy by using tweezers and avoiding contamination. 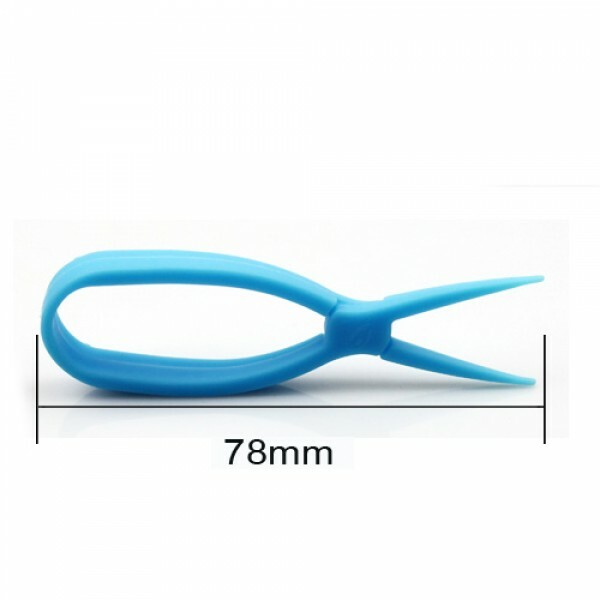 Silicone tipped tweezers to reduce the contact made with contact lenses. 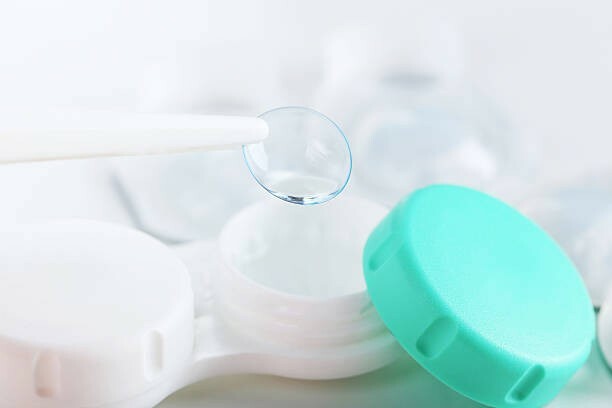 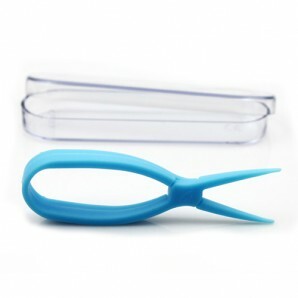 Also these are great to help stop the lenses splitting when the user has long nails. 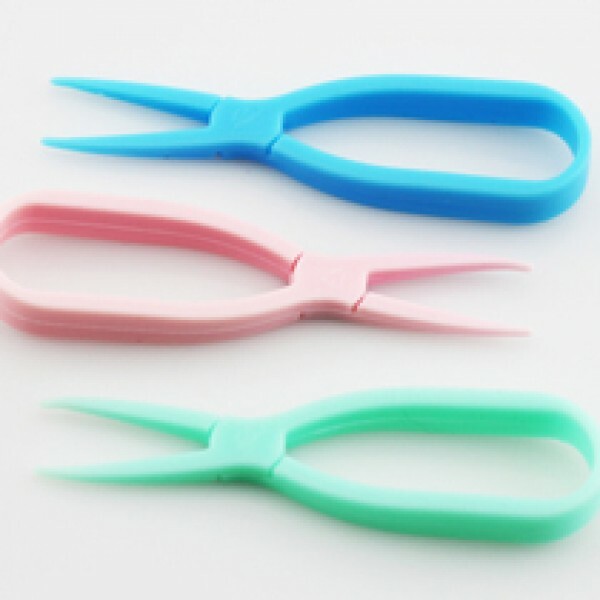 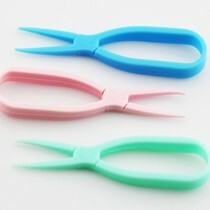 Contact lens accessories new individually packaged whole silicone unbreakable tweezers clip. 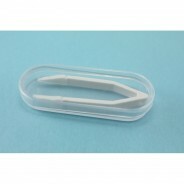 Rinse with water before use.